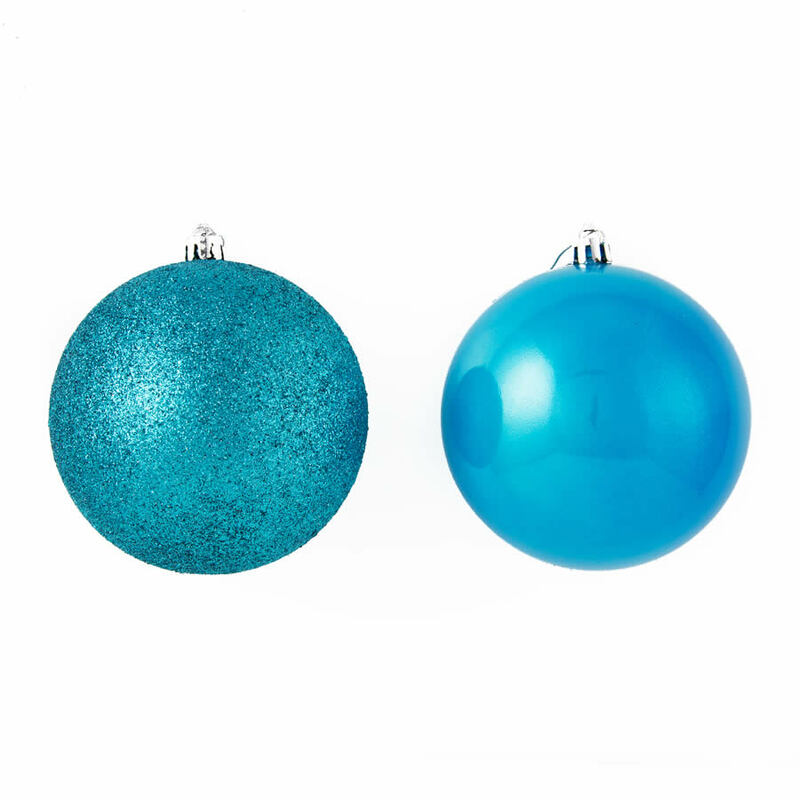 Our 10cm Blue Shiny/Sugar baubles will add all the glitz and glitter of a Christmas Ball to your decorations. 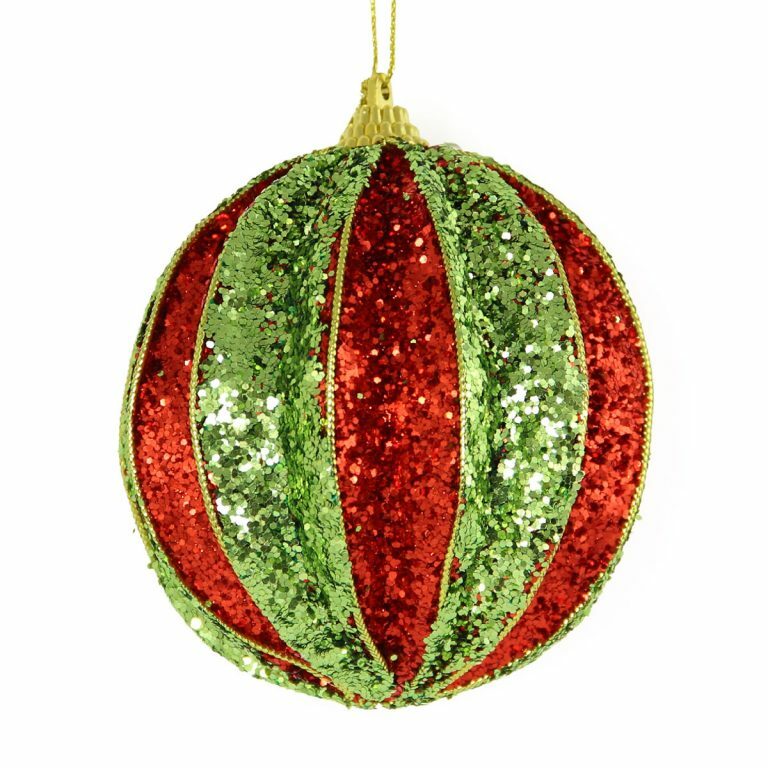 Each bauble has a decorative silver top for holding a hook or thread. 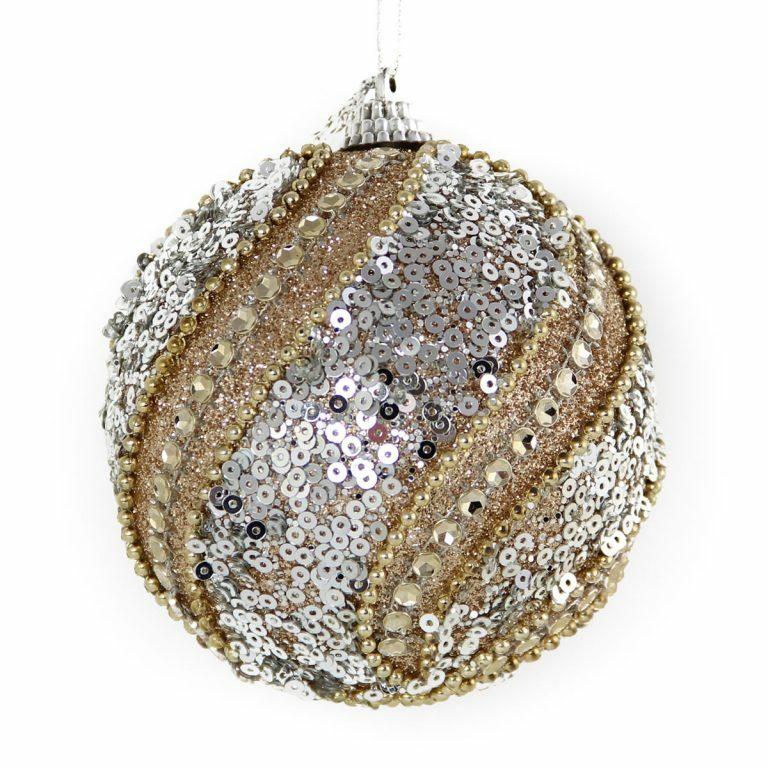 The deep blue of the bauble is enhanced by the silvery ‘sugar’ crusting that glitters in the light. Blue Shiny/Sugar baubles come in 2 packs and would be suitable as an accent ornament on a tree dressed in silver baubles, so why not team with a couple of 25 pack of Silver baubles to create a breathtaking look at a budget price. Our shatterproof Christmas Decorations will withstand obsessive cats, over-active dogs and tempted toddlers. 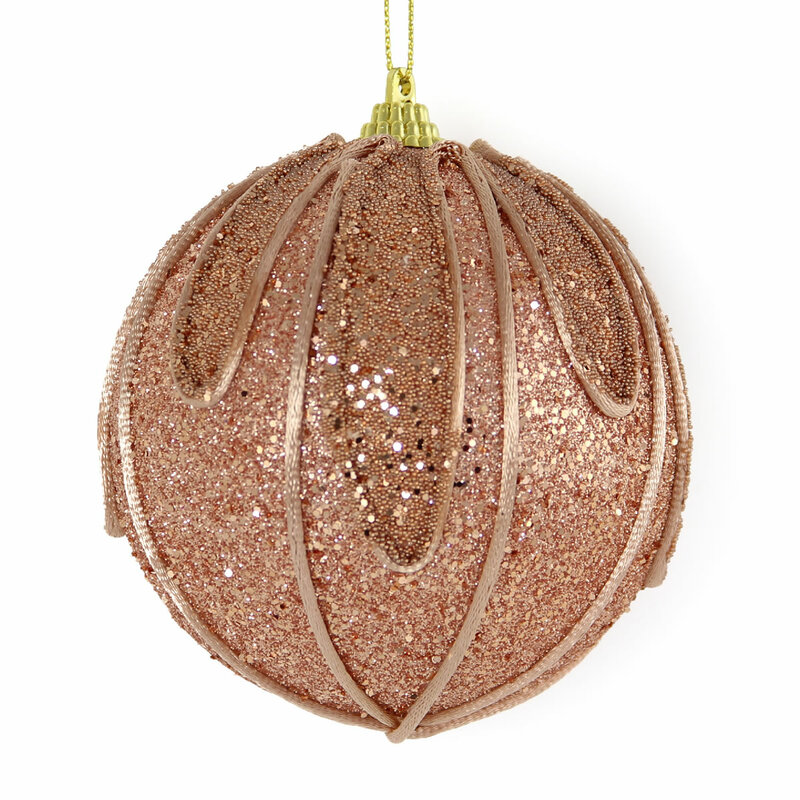 There’s no reason to risk breakages or injuries with glass baubles this season. 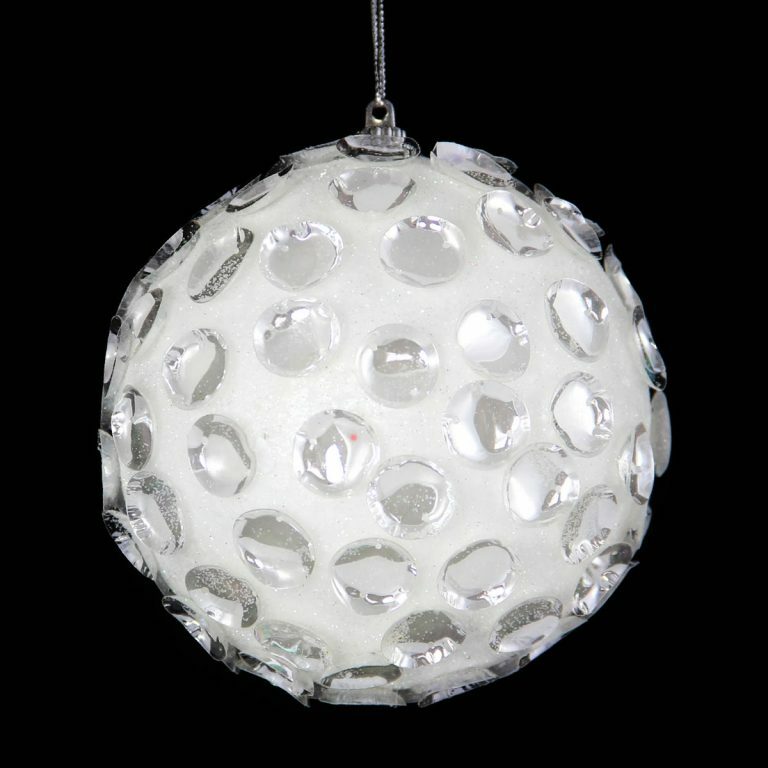 Use our safe and stylish shatterproof baubles.